What Kind of Dual Gate is Right for You? 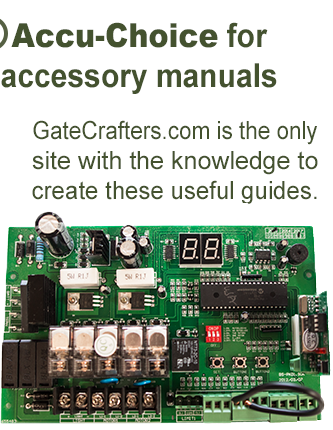 GateCrafters.com features a wide variety of dual gate options that are virtually certain to suit your specific needs. 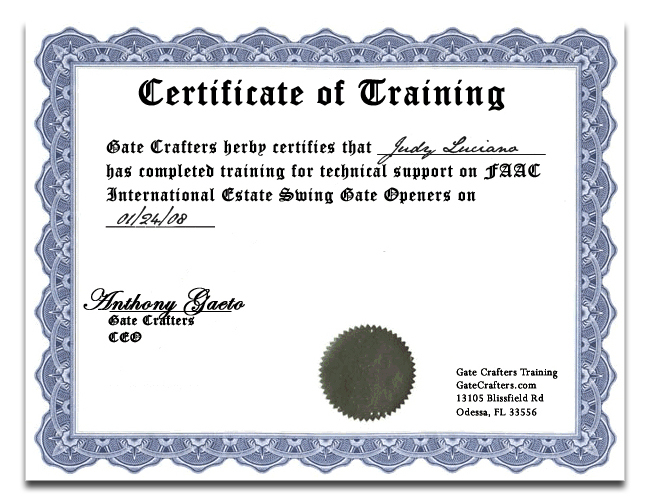 Selecting a dual gate that perfectly complements your home’s exterior can often be a daunting task, which is why, at GateCrafters.com, we’re one-hundred percent dedicated to making this process as simple as possible. You can customize a dual gate here at GateCrafters.com by choosing from an array of options. First, you can select if you would like your new gate to have picket spears or not. Next, you can choose from many different styles, including valley, arc, peak, bell curve, high-low, and inverted arc, among others. After that, you can decide whether or not you would like your driveway gate to have hinges. From there, you can then determine which type of post caps and frame caps you would like. Before your customization is complete, you need to figure out which color would best match the exterior of your home. You can choose between green, black, white, or no paint job at all. We also offer driveway gates up to 8 feet in height depending on your needs. 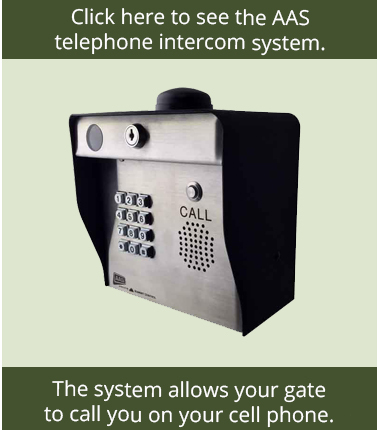 There are also many ornaments you can choose to further enhance the aesthetics of your new automatic gate. 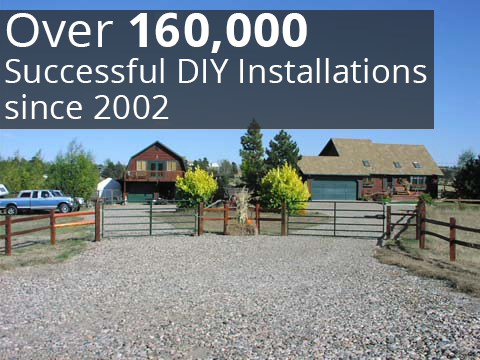 After this is all completed, we’ll provide you with an estimate. 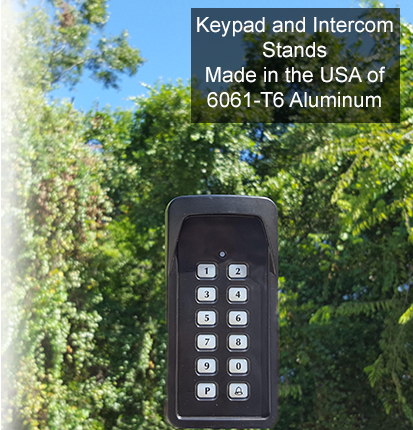 To learn more about our dual gate options and available gate openers, please call or e-mail us today.